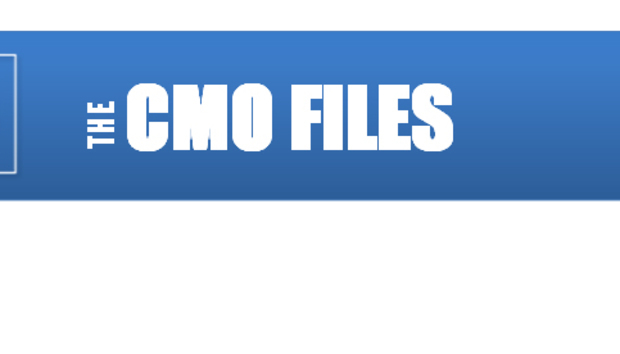 The CMO Files: Mark D. Tullio, Vice President, Worldwide Marketing, Lantronix, Inc.
First professional job was "marketing assistant" for VMARK Software. First job ever was in High School, selling high end cutlery door to door for "Cutco." Aside from cool toys as a kid, the first product as a high tech marketing professional was definitely the first Palm Pilot (which I still own!). While I'm proud of many of my past achievements, I think my greatest is still yet to come! My biggest mistake, or rather, greatest learning experience happened very early in my career in marketing. Learning that the only thing that truly matters in marketing are the results/metrics, NOT the creative. Cool creative is irrelevant if it doesn't drive results. My communication and interpersonal skills -- the ability to work with anyone or type of person at any level on the corporate ladder. Impatience, with myself (not with others). I'd say there are two areas most marketer's neglect: First, the function of Public Relations (PR), which is one of the most valuable marketing vehicles a company can leverage - especially if you have a small budget. The second would be metrics or measurement. The majority of marketing executives seem to avoid measuring their results - mostly out of fear, but in reality, if you measure EVERYTHING, that's how you can focus on continuous improvement. My mantra: "The worst anyone can say is ‘no'"! It helps me remember to take action. Squirm: "Relax." For some reason, people telling me to relax just sets me off! Indecision. Make a decision, take action, and correct as necessary. Key to being a successful executive is to be decisive. First, playing the piano. I've been a working part-time musician for over 20 years. Cooking is a close second to music. Both are incredibly relaxing and cathartic. Too many to name! But "Rock and Roll All Nite" (KISS) is up there on my list. From a business perspective, it'd be "The 22 Immutable Laws of Marketing" or "Positioning, The Battle for your Mind." From a personal perspective, it'd be "The Precious Present." Definitely! Baseball = The New York Yankees. Football = New York Giants. I already work in it - the U.S.! But I'd put Italy as my second choice. Apple, which is almost every marketer's first choice. I love everything about marketing. It's one of the few, if only, discipline that requires right and left brain expertise. The psychology of marketing and the creative aspect is incredible, but the numbers - financial modelling, planning, metrics, etc., are critical to success. And the fact that every day brings a new challenge (at least in high tech marketing). Marketing! Thinking about how to continously improve whatever I'm working on. It drives me crazy.